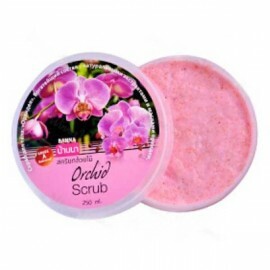 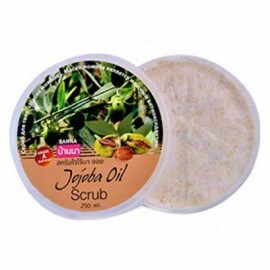 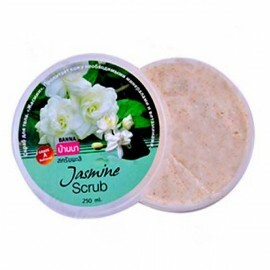 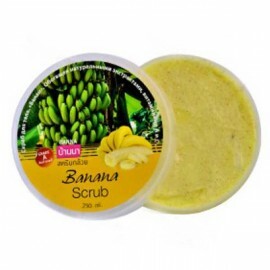 Natural scrubs are an excellent tool for cleaning pores and skin from various types of contaminants. 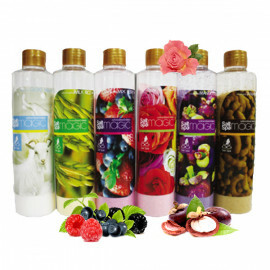 They perfectly tone the skin, and also improve blood circulation. 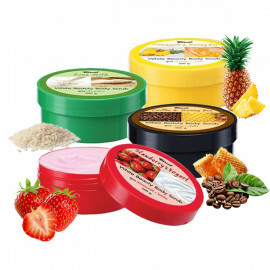 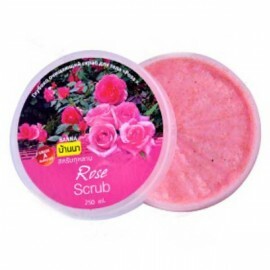 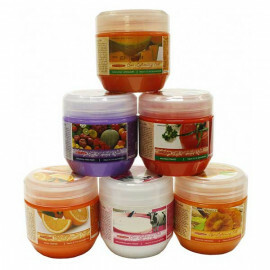 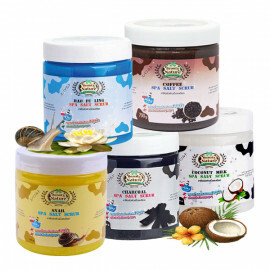 As part of body scrubs, natural ingredients, herbs, and fruits. 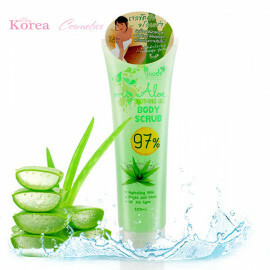 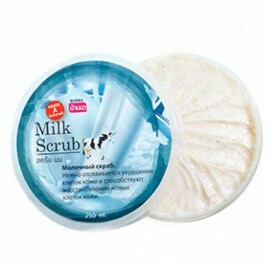 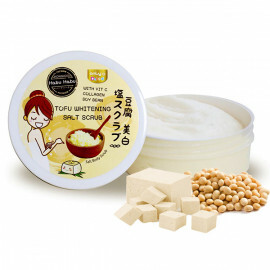 Thanks to this, the effect of tightening the skin is achieved, the skin becomes not only clean but also smooth-silky.